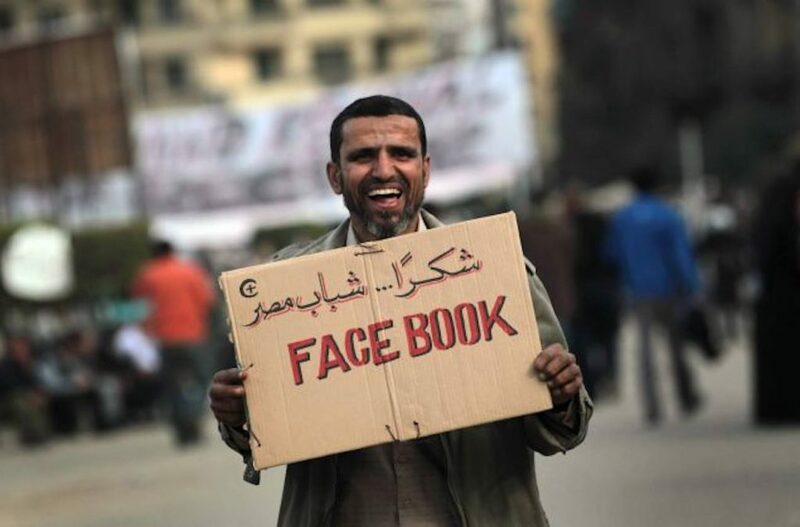 Egypt’s parliament passed a new controversial law on Monday that will allow authorities to block social media accounts and penalize journalists for publishing fake news, as reported by Reuters. Social media accounts and blogs with more than 5,000 followers will be monitored by the Supreme Council for the Administration of Media and be subject of media laws that criminalize the spreading of fake news or “inciting people to violate laws”. The bill, which was upheld by two-thirds of parliament’s 596 members, will now be sent to President Abdel Fattah Al Sisi to be ratified. The new law will also block websites that were established without a license from the Supreme Council and will only allow journalists to film in government permitted areas.